Just a breeze away, where the waves meet the golden sand. Here you can enjoy your summer vacation you dreamed about. 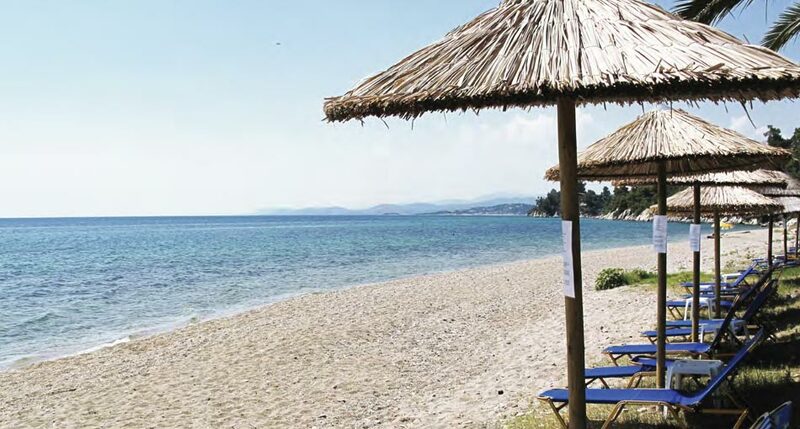 Lily Ann Beach, located in the beautiful coast of Elia in Sithonia Halkidiki represent an alternative holiday proposal with Acrotel Group’s guarantee. Three star accommodation with assured comfort, modern facilities and excellent service, promise a memorable getaway. 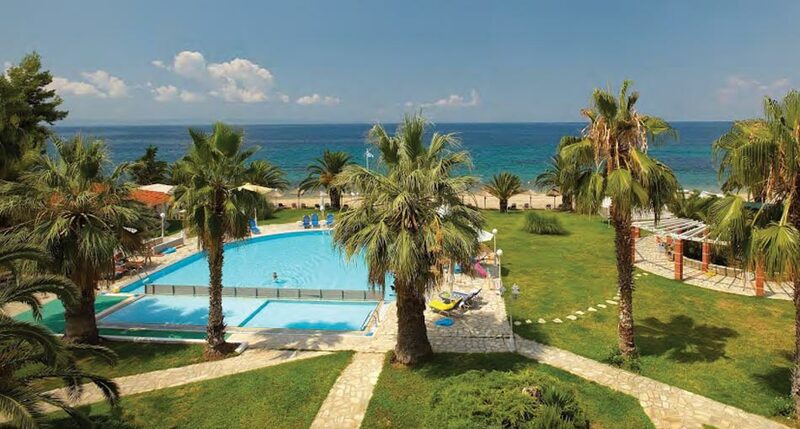 Double and family rooms that provide modern accommodation, a Blue Flag beach, large swimming pool with pool bar, restaurant, playground, lush gardens and incredible views from any part of the hotel, form a modern and affordable proposal for an unforgettable vacation.